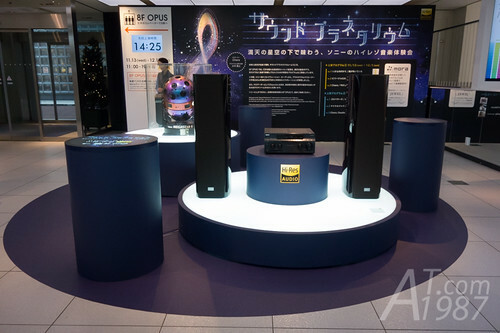 Hi-Res Audio products and planetarium projector on the first floor. 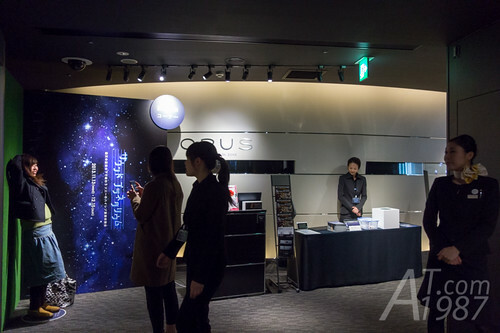 I went to OPUS on 8th floor where the event was held. 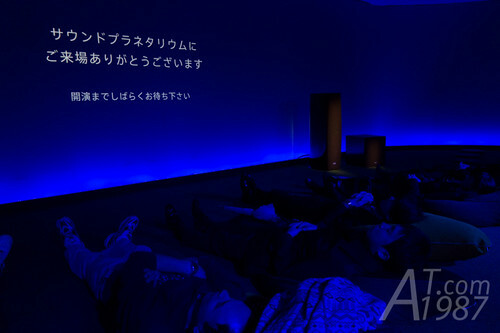 The OPUS was decorated into the grass field with pillows for leaning and watch the star. Since people took all pillows. I leaned against the seat instead. It’s good for me because I felt sleepy at that time. Event began with the narration voice from child like voice singer Chara. She told that we should leave the busy town and watch the star while listening to the music. The songs played on that day are from Gospellers, Michael Jackson and Chara. There’s the lucky draw for mora gift card at the end of the event. However my luck wasn’t good and miss it. 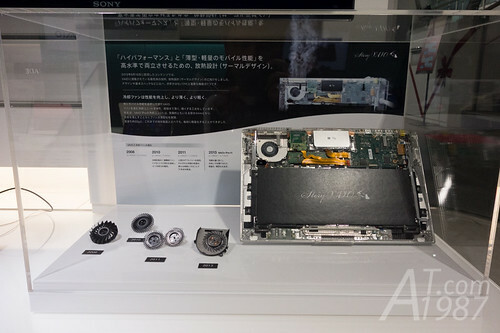 After the event I went to Sony Store for shopping. 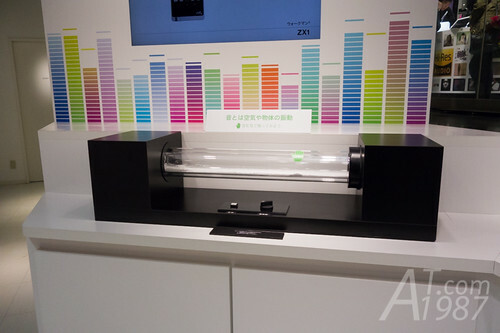 I found UVERworld’s WALKMAN. Too bad it’s based on F885 model that has 16 GB of memory. Too small for storing Hi-Res Audio files. 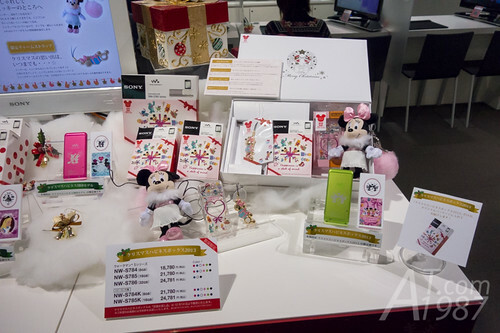 WALKMAN Disney Christmas Box 2013. Really want it but it wasn’t available on that day and the after sale service process is very long (about 2 weeks) if it’s defected. Not suitable for someone who live outside Japan. VAIO Duo 13 in clear body. 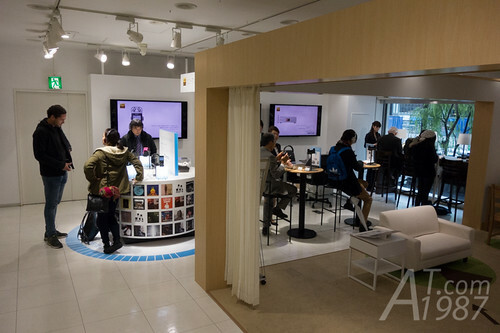 Sony Showroom also organized the event to promote Hi-Res Audio products and mora Hi-Res Audio music service. From what I know Sony usually has one brand ambassador for personal audio product and one artist which her song will be use as the sample song for promotion. This year brand ambassador is Shishido Kavka while the sample song is Let It Snow from Yasuda Rei. 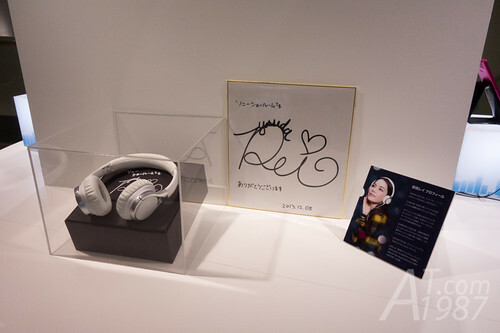 The MDR-10R headphone which she used and her sign were exhibited in this event too. FYI: Last year brand ambassador was Nishino Kana and the song is Otona ni Naru Mae ni by Kariya Seira who is Fairies‘s Fujita Miria older sister. Kundt’s Experiment was here too. 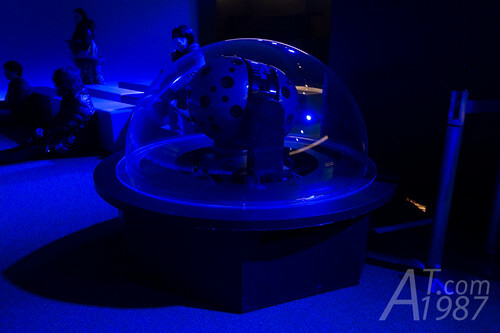 It’s the same one shown at Sony ExploraScience. 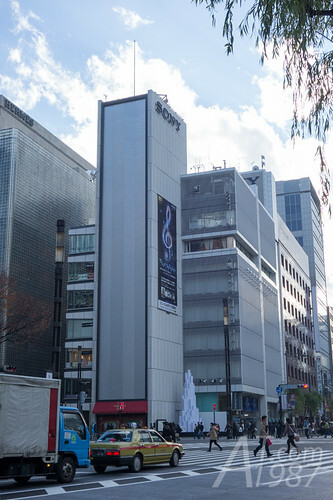 There were donation boxes for Ai no Izumi project by Sony Group. 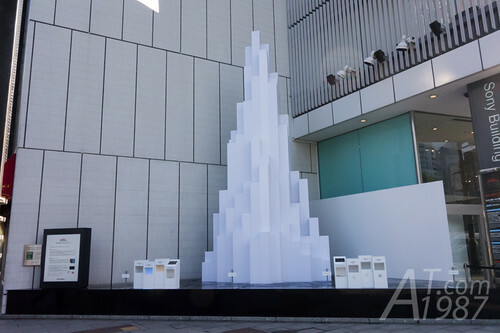 Crystal Aqua Trees will turn on the light that has the same color of the donation box. 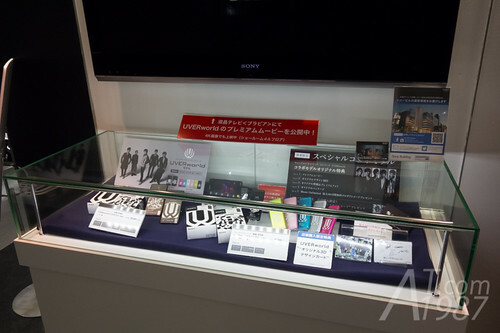 After donation you can pick the pin badge from the box beside the donation box. Sony Group will give the donation money to UNCP for organized the poverty fight football match. I looked for HMV around here and found that it’s closed for a long time. 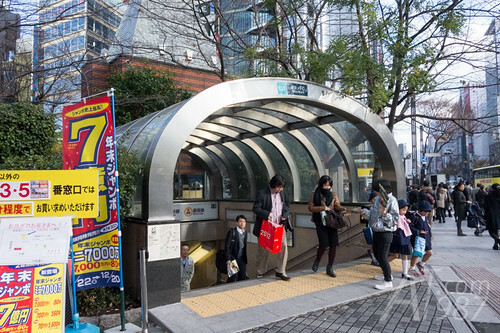 So I went to Yurakucho station for taking train to Shinjuku. It’s time to hunt for AKB48’s Suzukake Nanchara single.